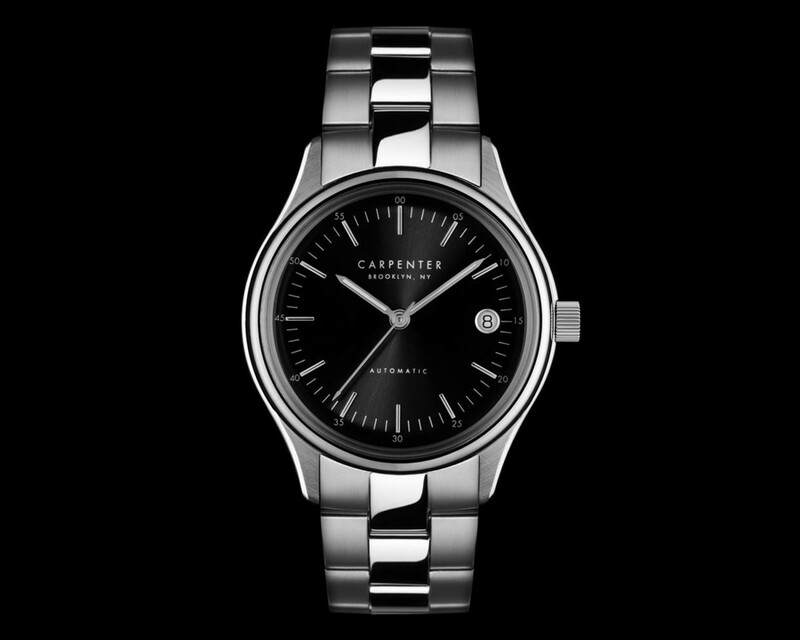 There&apos;s been a lot of great work coming out of the microbrand category in watches and one great example of this is Carpenter out of Brooklyn, NY. The company is previewing its second timepiece, the Brooklyn Gent, a 38mm stainless steel dress watch with a sapphire exhibition back and a classically-inspired double domed acrylic crystal on the face. 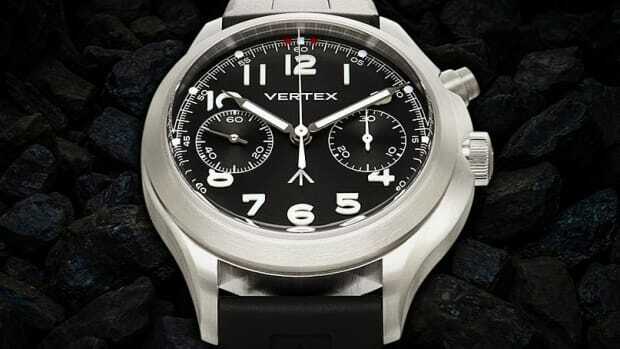 The watches come with sun-ray brushed dials in champagne or matte black with a choice of a solid bronze or steel case. The movement is an ETA 2824-2 automatic with a power reserve of about 38 hours. 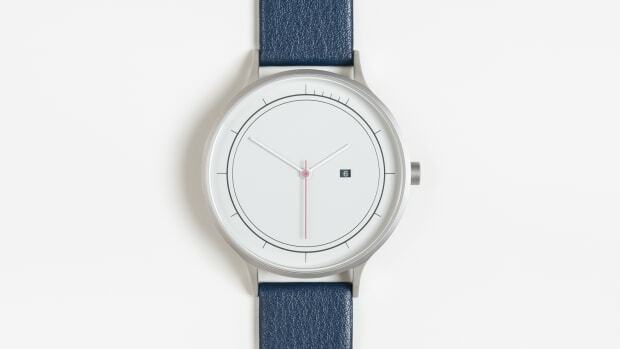 The watch is inspired by silk escape maps from the 1950s. 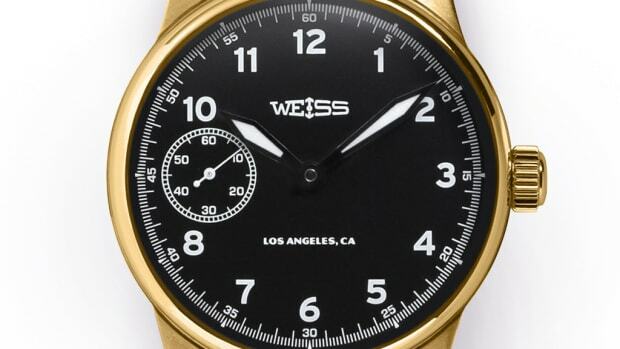 The watch references an unreleased design from 1945.